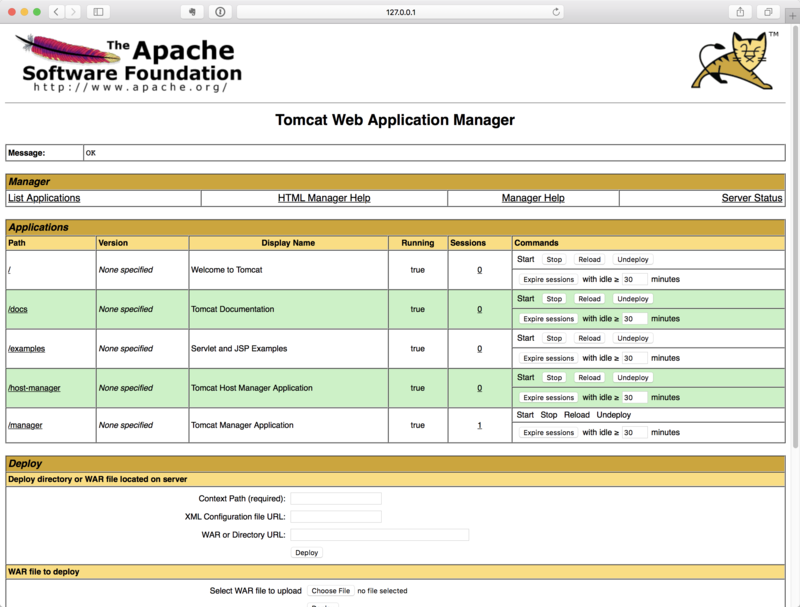 Tomcat Vault is a tool that allows you to encrypt the passwords in Apache Tomcat configuration files. 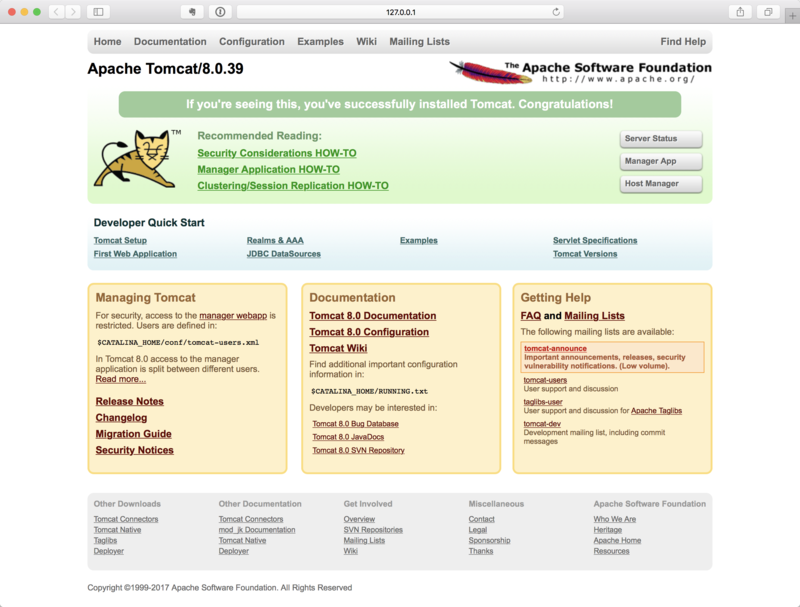 In this article I’d like to show you how to integrate it into Apache Tomcat. As we can see above, the password is stored as plaintext and it’s a security risk. Though the configuration in store on server, it’s still very dangerous to store password in such way. Tomcat Vault is created to solve this problem, it will encrypt your password and store it in standard Java keystore, and let tomcat access the password in a safe way. In this article, I’d like to show you how to use it with Tomcat. As the command shown above, we have the tomcat-vault jar with dependecies copied into tomcat lib directory. Till now, the installation step is finished, and next we can start to integrate tomcat-vault with tomcat. As the command output shown above, we can see our keystore contains one SecretKeyEntry named my_vault. Till now, we have generated the keystore for tomcat vault to use. The next step is to invoke tomcat vault to initialize the keystore for us. We choose 0 to start an interactive session to initialize keystore with tomcat-vault. We have assigned a directory to store tomcat-vault encrypted data file. The data file is used to store username and password information, and it’s encrypted by the key pair in the key store. We will configure tomcat-vault to use vault.keystore, and we will also configure tomcat-vault to use the key pair my_vault in vault.keystore for encryption in following steps. In production environment, you should put above files into a safer place. Now we have finished initializing tomcat vault, the next step is to configure the tomcat to use the vault. The catalina.properties is a long file, and you can just put the above configuration at the bottom of the file. This will load tomcat-vault into Tomcat during server startup, and it will use vault.properties in conf directory by default. I’m running the above command under the root of tomcat directory, so I can add lib/ and conf/ in the filepath so the VaultTool can find keystore file and vault data file correctly. Secured attribute value has been stored in vault. As the result output shown above, we can now refer to manager_password in Tomcat configuration, and it will point to the true password P@SSW0#D in VAULT.dat. The true password is encrypted by the SecretKeyEntry in keystore, and only Tomcat can access it with the masked password KEYSTORE_PASSWORD configured in vault.properties. As the configuration shown above, we can see the password of manager is no longer plaintext, but a reference to the entry in VAULT. Till now, all the configurations are done and we are ready to start the Tomcat server for testing.